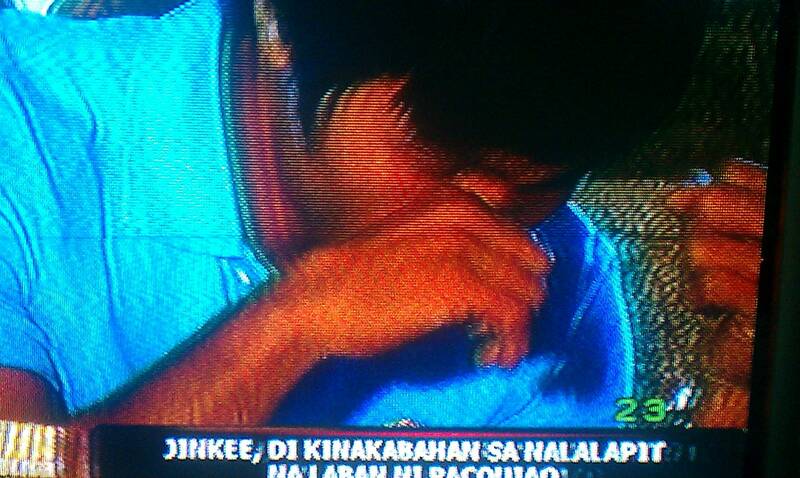 Manny Pacquiao cried when he talked with his loving mother, Mommy Dionisia over a video chat. She received a mother's day greeting from Manny. She also cried a bit. She didn't forget to wish her billionaire son good luck and God bless in his upcoming fight on May 7, 2011 against Mosley. It will be on a Saturday in the United States and on a Sunday here in the Philippines. Manny can't wait unleash his Bruce Lee like moves against Mosley. Mommy Dionisia said that she'll pray for Manny even is she's not their in flesh.